Q. My knees have been cracking for a long time, but lately I've noticed my ankles and elbows sometimes crack and pop. Is this a sign of early arthritis? A. The good news is that the usual painless joint cracking or popping does not represent an early form of arthritis, nor does it cause joint damage (despite what our mothers told us about cracking our knuckles). 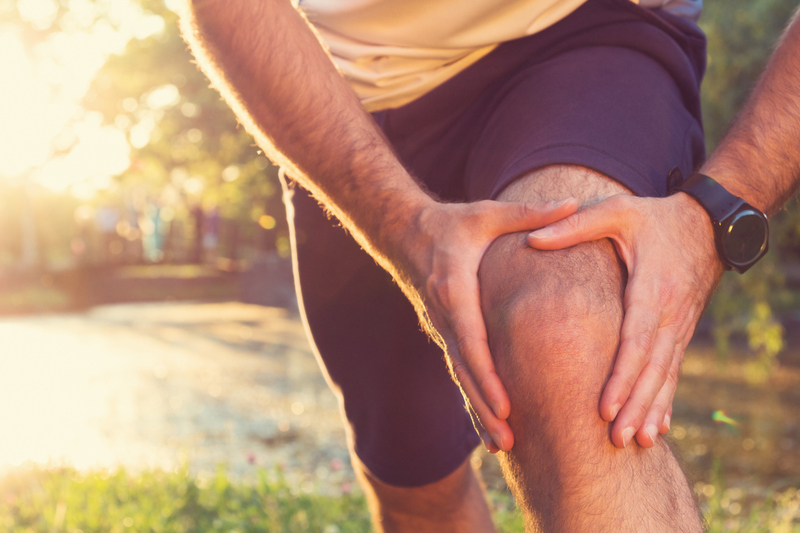 The cracking sound appears to come from tendons or muscles moving over the joint or from the popping of nitrogen bubbles normally found in the joint space. Tight muscles and tendons may contribute, which is why cracking often occurs when you first rise from bed or a chair. Sometimes the noise is related to worn cartilage in the joints and bones rubbing together, which can cause pain. You should speak with your doctor if your joint cracking is associated with any pain, limited motion, or joint swelling.